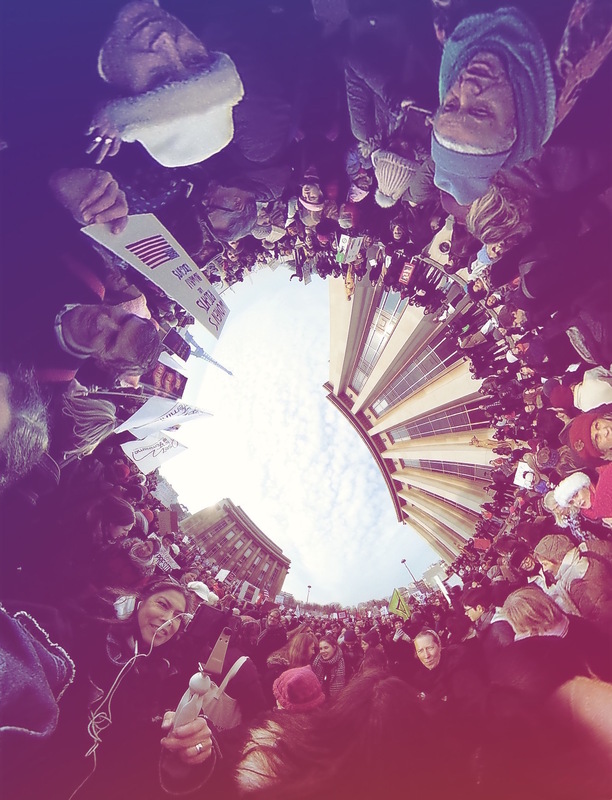 The Periscope live-stream I made on Saturday the 21st of January of the Women’s march in Paris. The broadcast got featured and a stunning 179.300 viewers marched with us “live”. Hereby the replay on Twitter.